What is the Rialto Range? Understated style and beautifully finished, the Rialto features fully upholstered backs with inflatable lumbars and slimline, Operator Synchro or Operator Plus mechanisms. 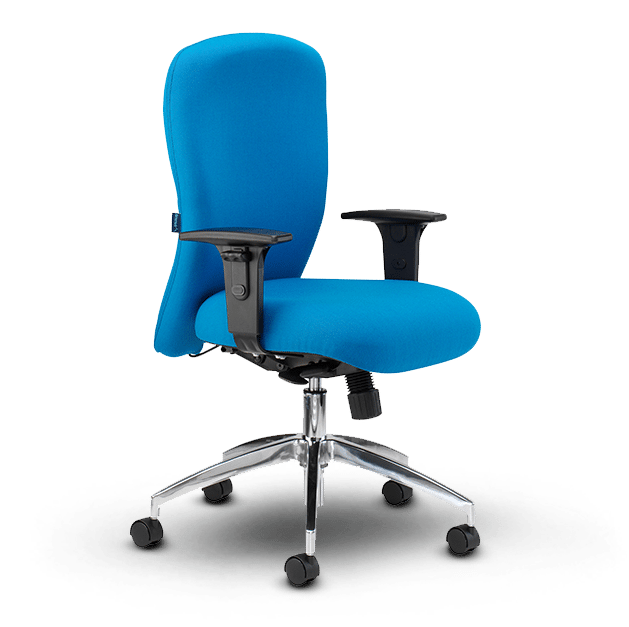 The Rialto task chair range is classically proportioned and deeply comfortable.